Take the Confusion-soft out of Infusionsoft. This crash course will give you all the basics you need to know to move over and get started with the worlds leading CRM system. 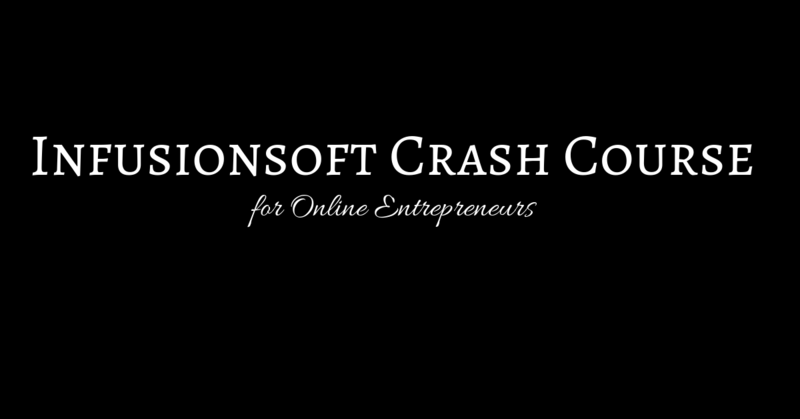 A user of Infusionsoft for 5+ years, I've used this system to transform dozens of online entrepreneurs businesses. Let's get you up and running in no time flat with CONFIDENCE. Steal my exact Webinar Automation system that I use for 6 and 7 figure earning Launches. 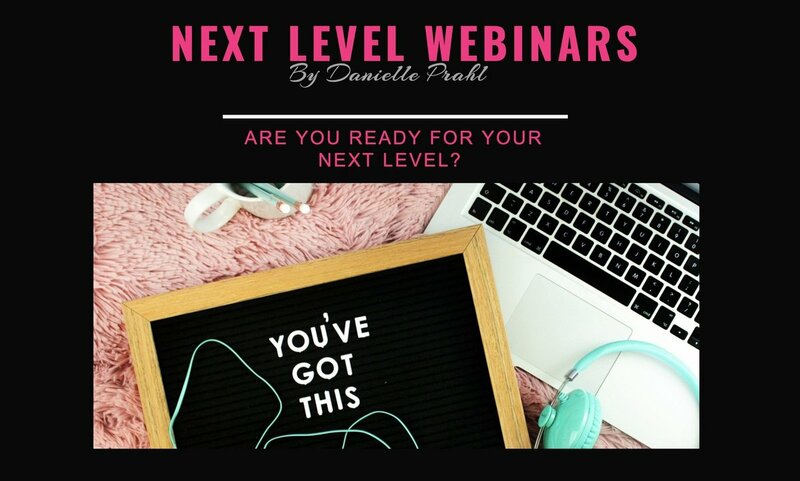 Are you ready to take your webinars to the Next Level? With this automated system, it enables you to set everything up (or have your team do it) so all you have to do is show up and do your webinars Live. Imagine being able to rest, focus and simply serve your people the best way possible during webinar week and still hit your income goals.